7 Reasons to choose us as your Newbury dentist. 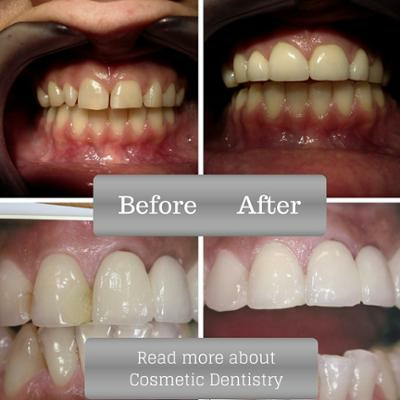 Why choose us as your Newbury dentist. You are unhappy or concerned about your smile. Here to help not judge. You want a dentist that will listen to your concerns. 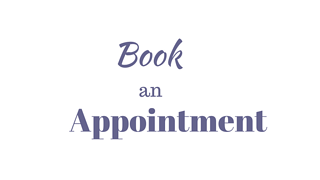 You want time to discuss your treatment options. Flexible 0 % financial options to spread the cost of your treatment. 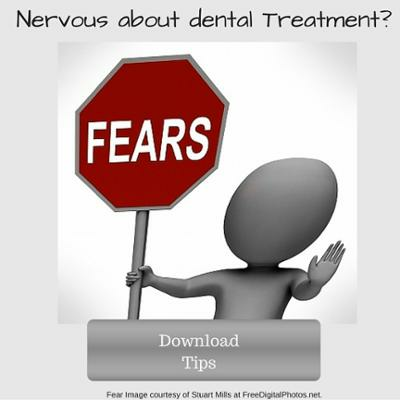 Are you nervous to replace an old dental bridge? A Bridge maintains the shape of your face and restores your ability to properly chew and speak. 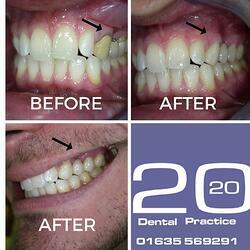 Bridges are not removable and can last for 10-15 years if well looked after. 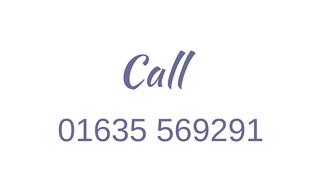 7 Reasons to choose us as your Newbury dental practice? 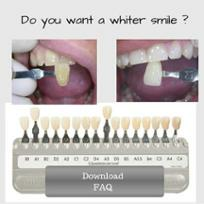 Say goodbye to a yellow smile! Children are born free of dental disease, yet by adulthood 95% of the population have active gum disease and most people have experienced some tooth decay and even tooth loss.